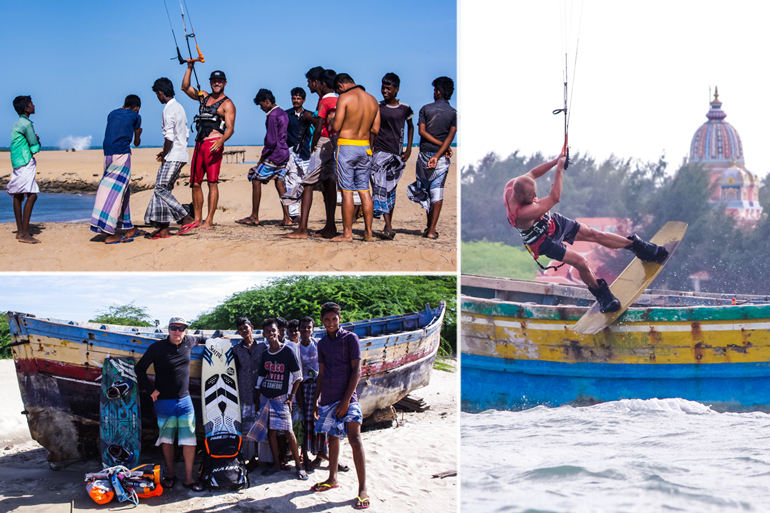 Come Kite With Us is a collaboration of like minded and passionate individuals who recognize that kiteboarding is not only a sport to be enjoyed by one’s self when cruising under the kite, but it is also a sport with an awesome global community made up of awesome people. We know from our own experience that the most memorable kiteboarding vacations and trips are those that bring passionate kiteboarders together in unique and culturally rich environments; where sharing the stoke for wind, water, and life permeates the groups days spent riding and socializing together; and where lifelong friendships are born and nurtured. As such, we at Come Kite With Us work to deliver an unforgettable time for our clients, both on and off the water. We hope that if you choose to come kite with us, that you do so because you are hungry for an experience like the one described, leaving all egos and pretentiousness at home. ​We will strive to ensure you have a great time, to help you experience the culture of the local surroundings, to taste the best local cuisine in the area, to see the amazing and beautiful sites of mother earth encompassing us, and to experience the best of the vibrant nightlife near us…or when lacking, create our own nightlife on those days in which we are all not too tired from kiting all day. 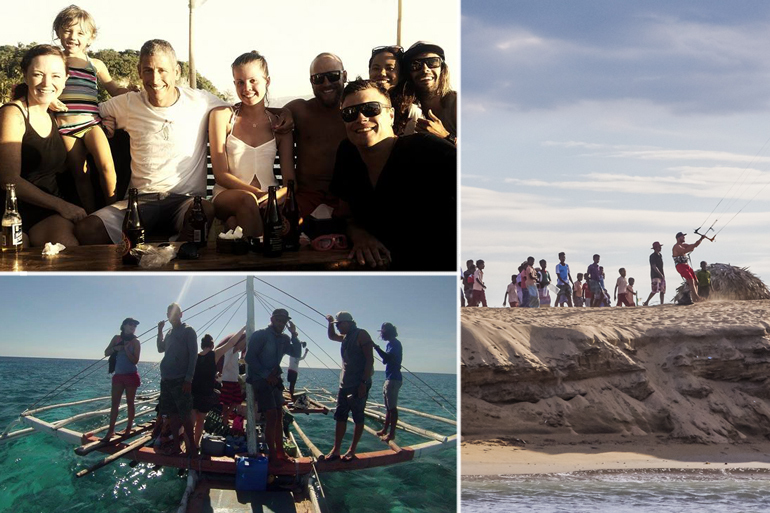 In short, we want to help you have a kitesurfing adventure of a lifetime, while making awesome friends! ​If we do things right, your first trip to Come Kite With Us will not be your last!